It was a cold Thursday evening and I was fortunate enough to indulge in Taiwanese cuisine last Thursday with a few invited bloggers at Din Tai Fung, Empire Subang. Din Tai Fung has always been my favourite restaurant when it comes to Taiwanese cuisine. Most of the time when I am in Singapore, my brother would bring me to Din Tai Fung to have our meals there. 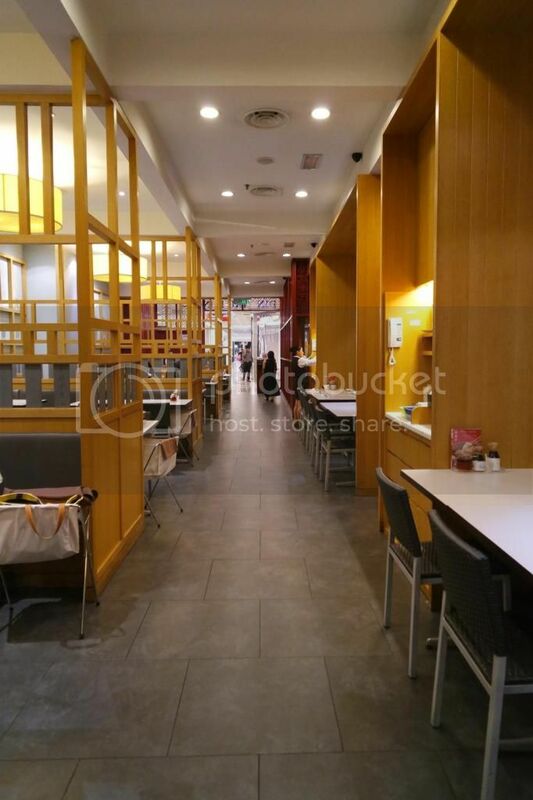 "Din Tai Fung was originally founded as a cooking oil retail shop in 1958. 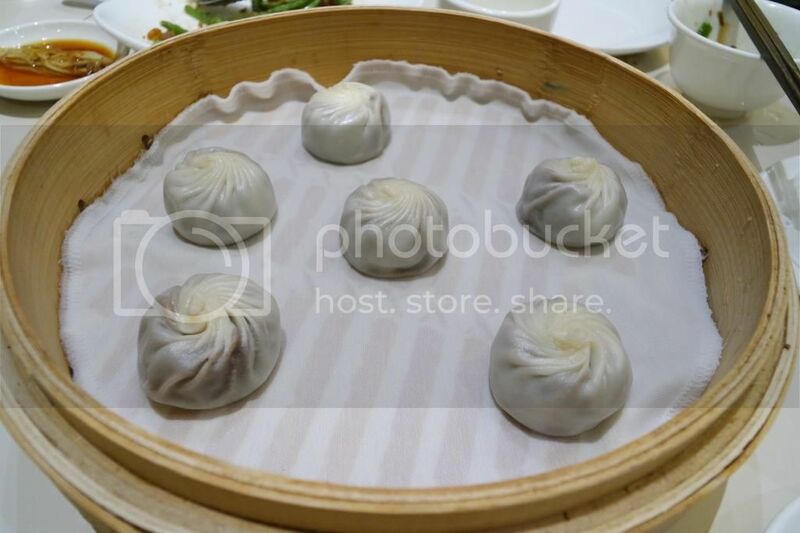 As the consumption patterns of cooking oil started to change in the early 1970's threatening the survival of the business, Din Tai Fung was transformed to a restaurant in 1972 serving Xiao Long Bao (Steamed Dumpling). The New York Times, 1993, rated Din Tai Fung as among the top ten restaurants of the world, the only Asian Restaurant on the list. 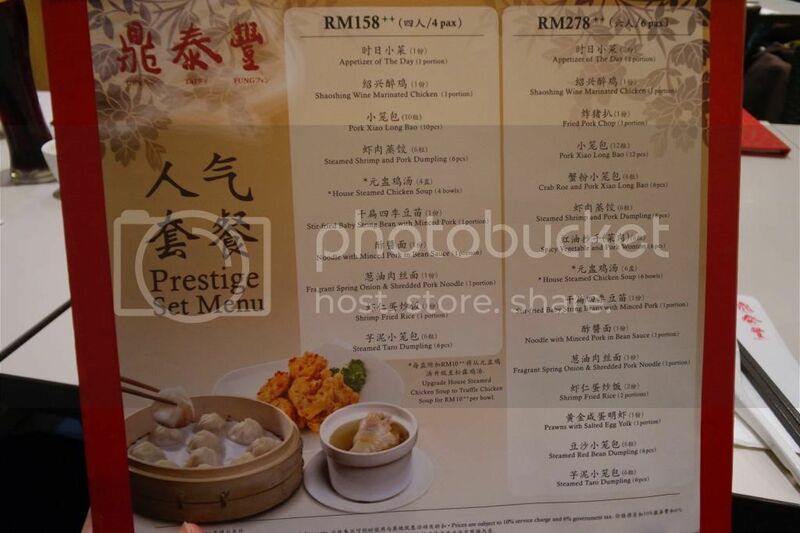 The Pavilion branch has been voted as the top Chinese restaurant in Kuala Lumpur. In 2013, Din Tai Fung was ranked No. 1 in the "101 Best Restaurants in Asia' list, released by US-based food website, The Daily Meal and world's second best chain for travellers by CNN. 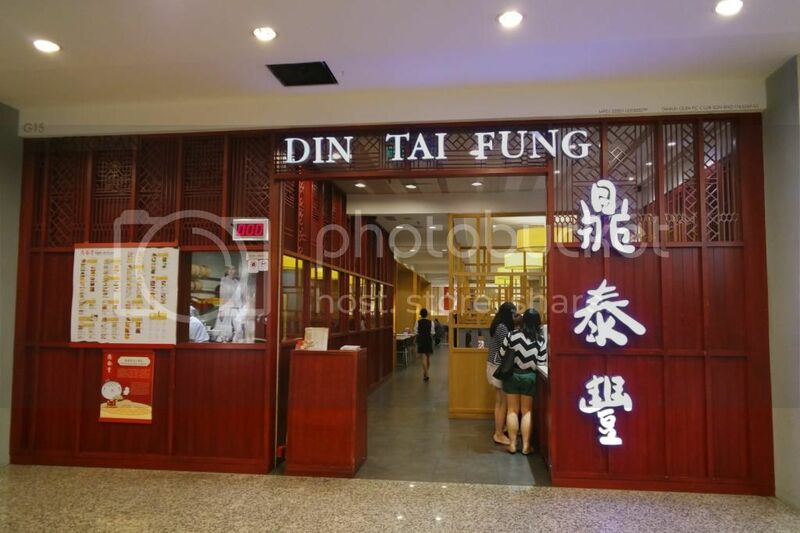 Headquartered in Taiwan, Din Tai Fung now has branches in Japan, United States, South Korea, Malaysia, Singapore, China, Hong Kong, Indonesia, Australia and Thailand. 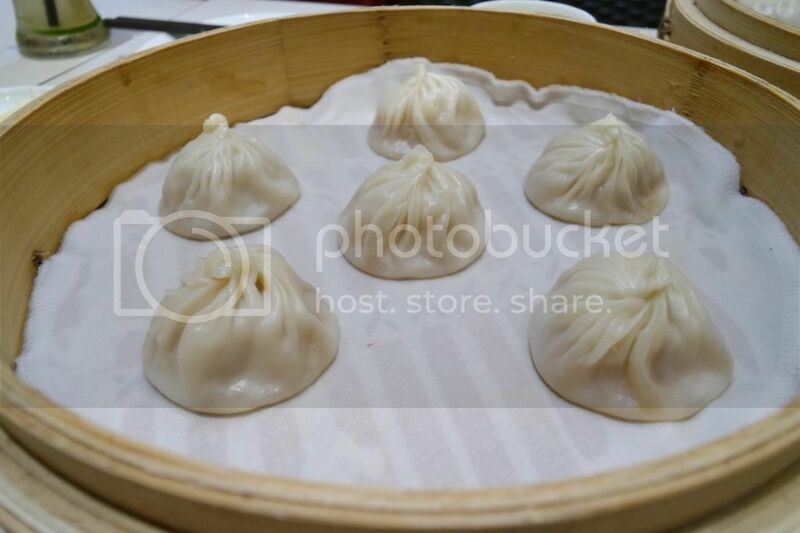 Din Tai Fung is inviting the world to this exquisite cuisine from Taiwan." Spacious walkaway for the patrons to enter. 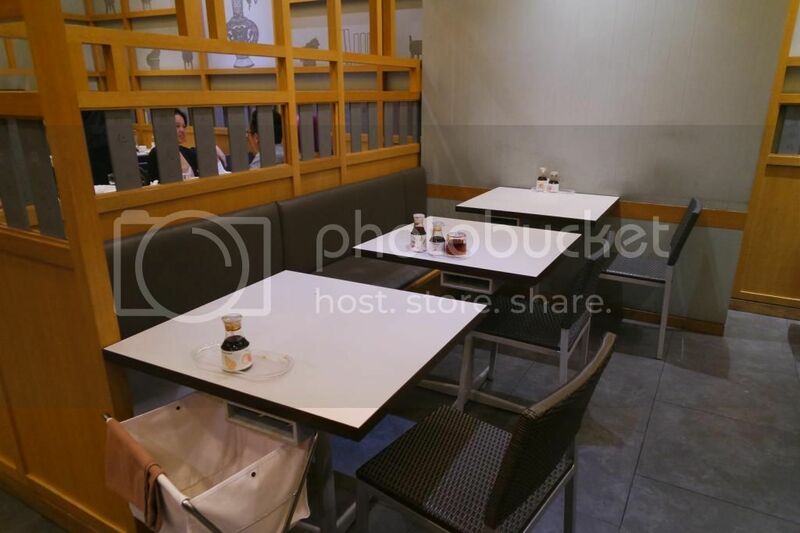 The restaurant has a few partitions which separated a few rows of tables from one another. This concept is pretty unique as some patrons might prefer to have their time on their own especially they are in bigger groups. They also provide storage bag for the ladies to put their stuffs or bags in the storage bag and covered their stuffs with clothes to distract people's attention. Unique decorations in the restaurant made me feel like as if I was enjoying my meals back in those days in Dynasty time. 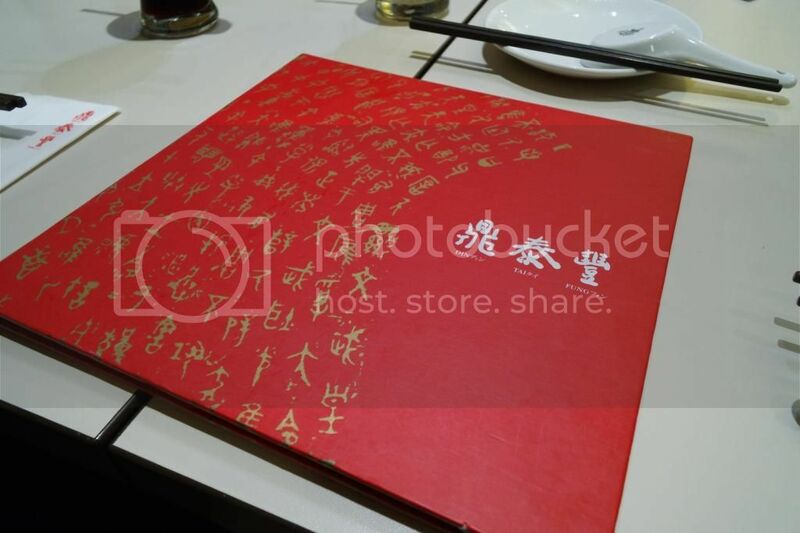 Menu was designed with Chinese characters in hard cover form. 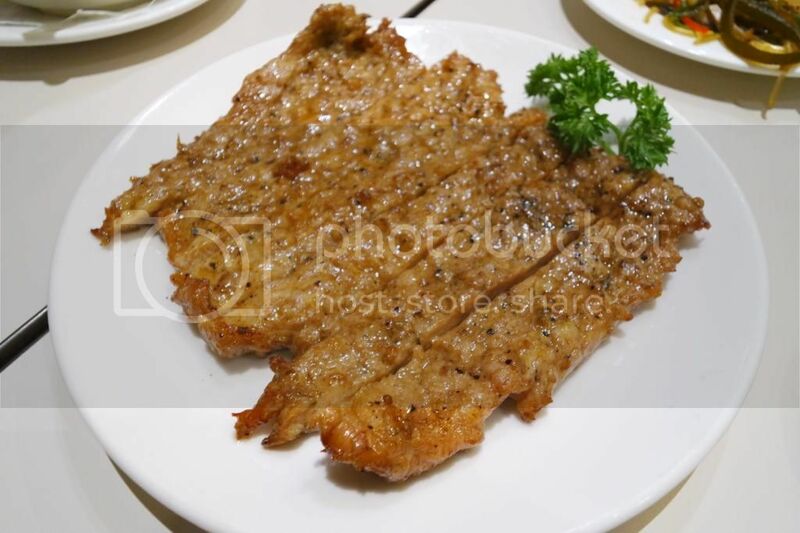 Chinese always love to have a bite of something cold, something sweet, something sour and something spicy for their appetizer. Din Tai Fung House Special is a perennially popular appetiser with a simple mix of julienne seaweed, bean sprouts, chilli, beancurd strips and rice vermicelli, tossed in a light, tangy dressing that boasts a myriad of flavours all in one serving. Shaoshing Wine Marinated Chicken was served cold and I personally do not like the taste of the wine because I always love chicken with normal soy sauce only. However, the chicken was tender and juicy and it did not feel hard. 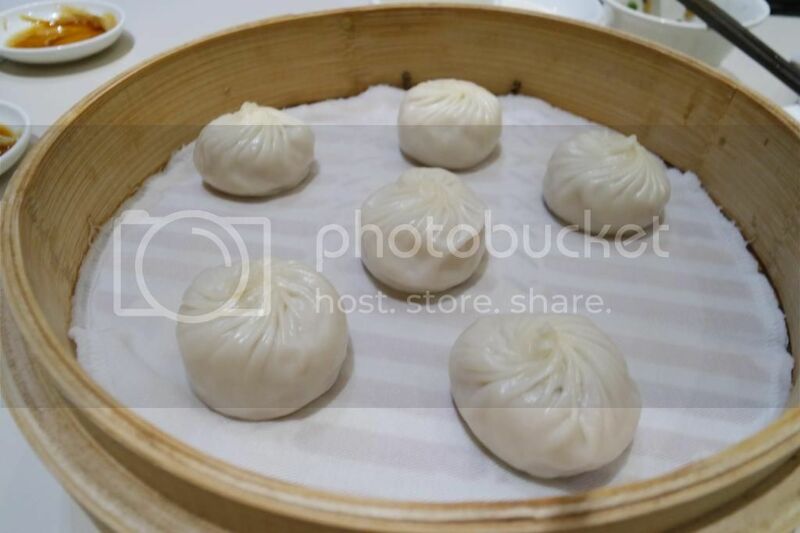 There are varieties of Xiao Long Bao served in Din Tai Fung such as Truffle and Pork Xiao Long Bao, Mini Pork Xiao Long Bao with Soup, Steamed Shrimp and Pork Dumpling, Steamed Vegetable and Pork Dumpling, Steamed Vegetarian Mushroom Dumpling, Steamed Fish Dumpling, Steamed Shrimp and Pork Shiaomai. 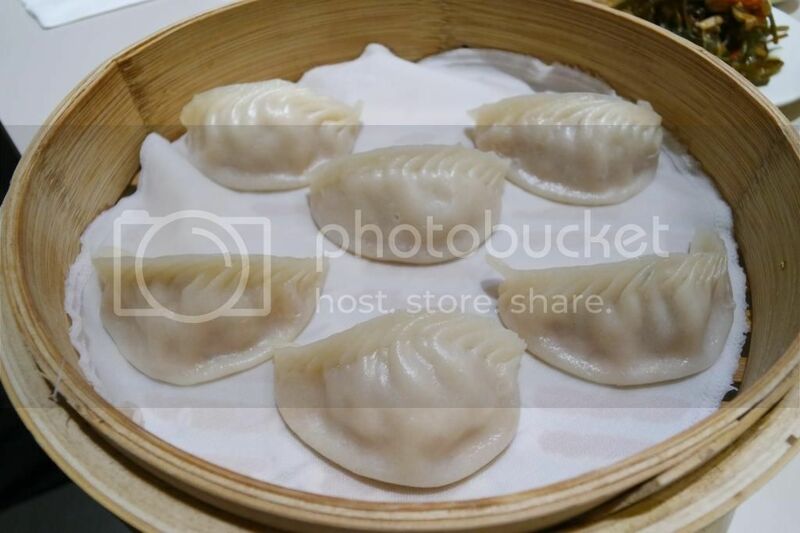 Steamed pork dumplings or commonly known as Xiao Long Bao traditionally contain minced pork wrapped in a delicate dough skin, which is then pleated, twisted at the top and steamed. Din Tai Fung’s signature dish consists of juicy meat filling wrapped in a melt-in-your-mouth skin with a minimum of 18 exquisite folds. Crab Roe and Pork Xiao Long Bao is also served in the same way except that it mixed with crab roe for a different taste. You can see a cute mini crab which is made by flour to differentiate between Crab Roe and Pork Xiao Long Bao from others. 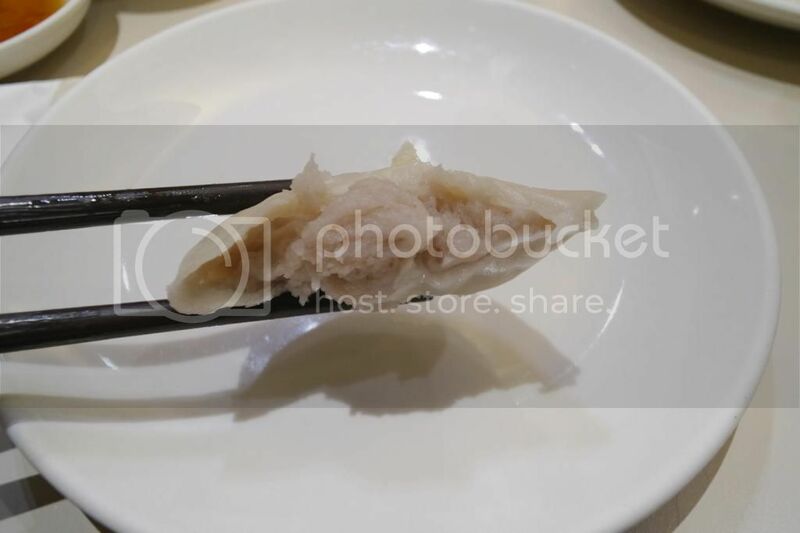 Steamed Shrimp and Pork Dumpling is wrapped in a different way and the shape looks like a normal dumpling. 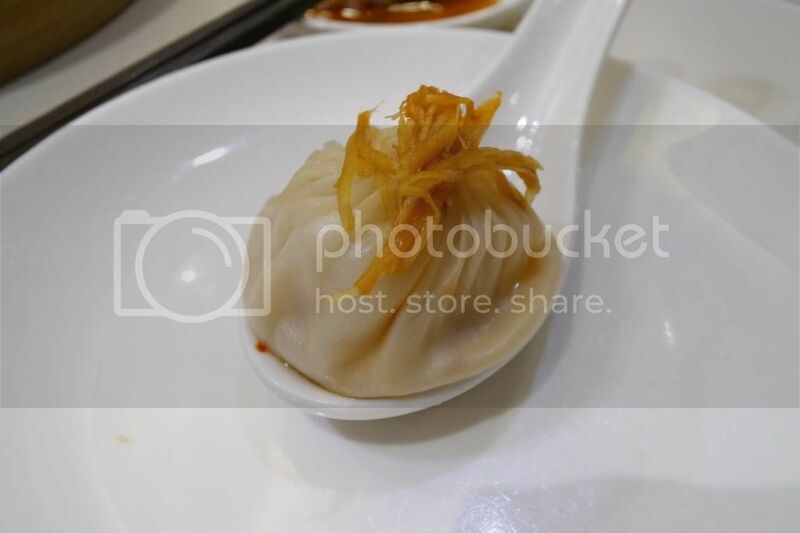 If any of you wish to try different flavour or taste other than the original Xiao Long Bao, you can opt for a mixture of Steamed Shrimp with Pork. These Xiao Long Baos are best dipped and served with gingers mixed with 3/4 of vinegar and 1/4 of soy sauce. Few strips of ginger is put on the Xiao Long Bao and to be eaten slowly by sipping the soup first before eating the whole dumpling. 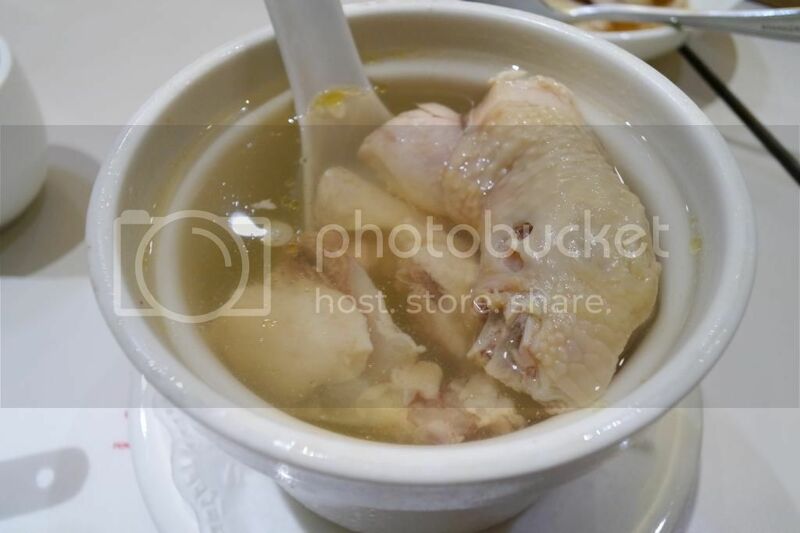 This superior House Steamed Chicken Soup uses only specially selected premium fresh chicken to ensure the best quality. It is carefully simmered to perfection and the soup is light and does not feel oily when I sipped the soup. 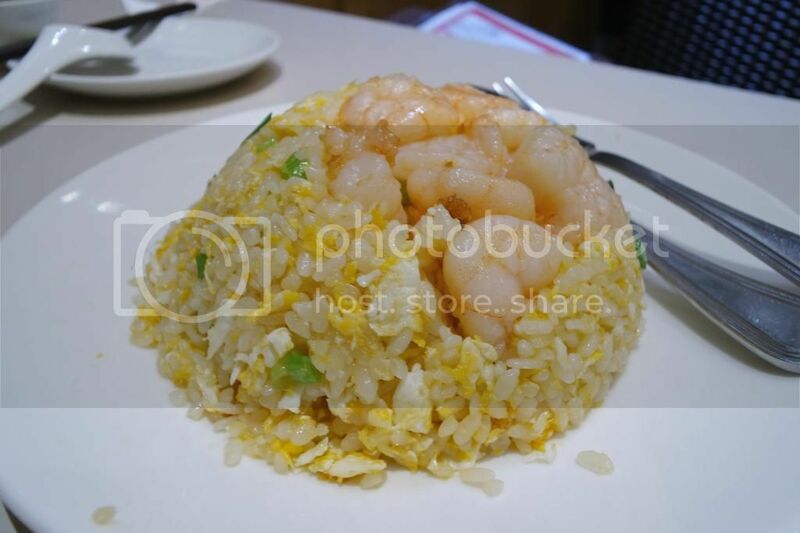 This Shrimp Fried Rice has always been my favourite dish and I would normally order it when I visit Din Tai Fung. I like how the rice are fried in golden colour and the prawns are juicy and fresh. Another dish was served on that day is Prawns with Salted Egg Yolk. Frankly speaking this would be my first time trying out the prawns deep fried with salted egg yolk. 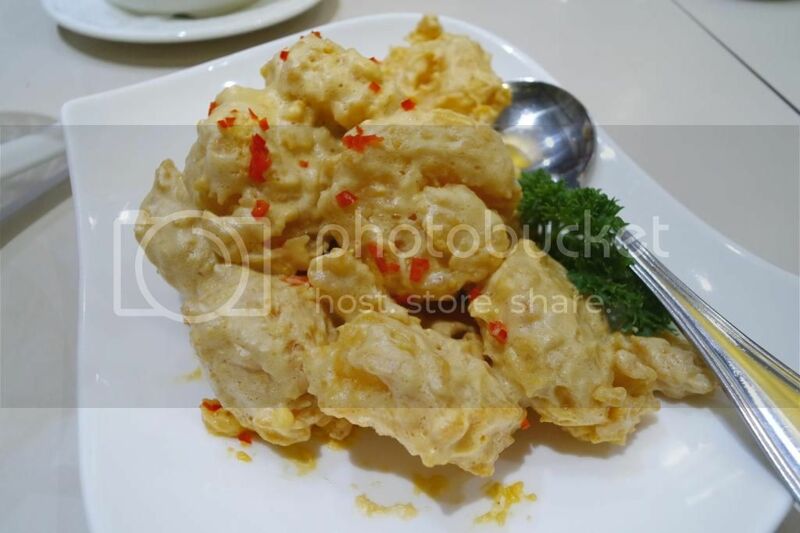 The prawns are fresh and the skins are crispy and juicy and the salted egg yolk blends perfectly with the prawns. 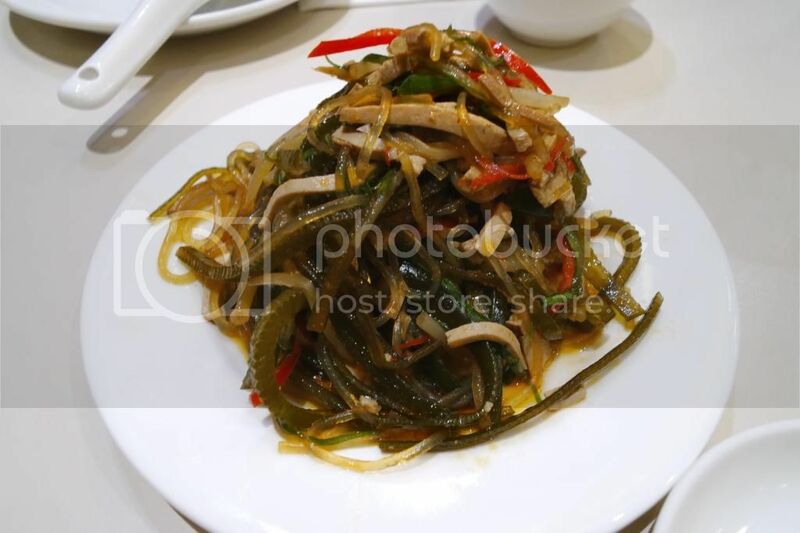 This Stir-Fried Baby String Beans with Minced Pork is another dish which I would recommend. 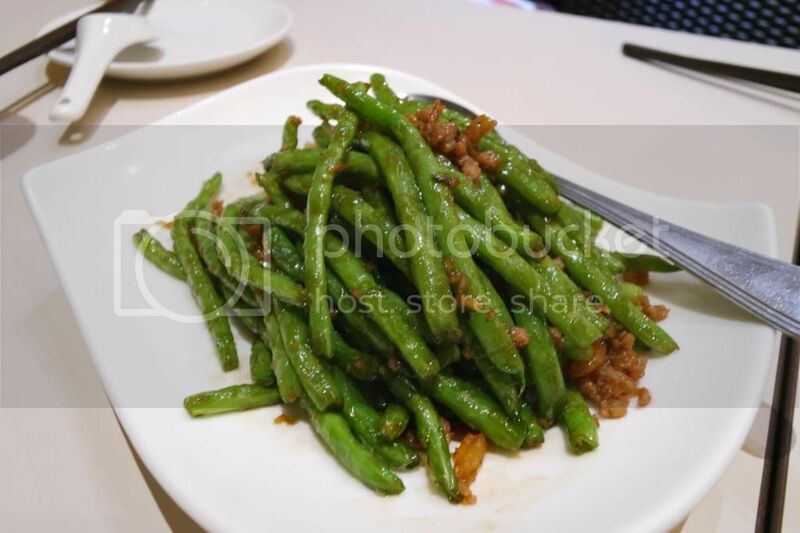 The minced pork is crispy and best stir-fried with the baby string beans. The price might be a bit overpriced but I would recommend it to eat with rice for better satisfaction. 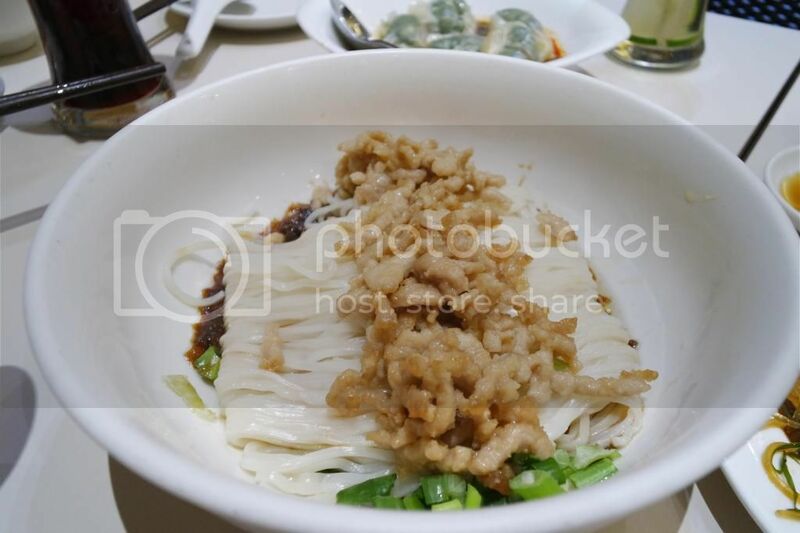 This Fragrant Spring Onion and Shredded Pork Noodle was one of the dishes served that night. 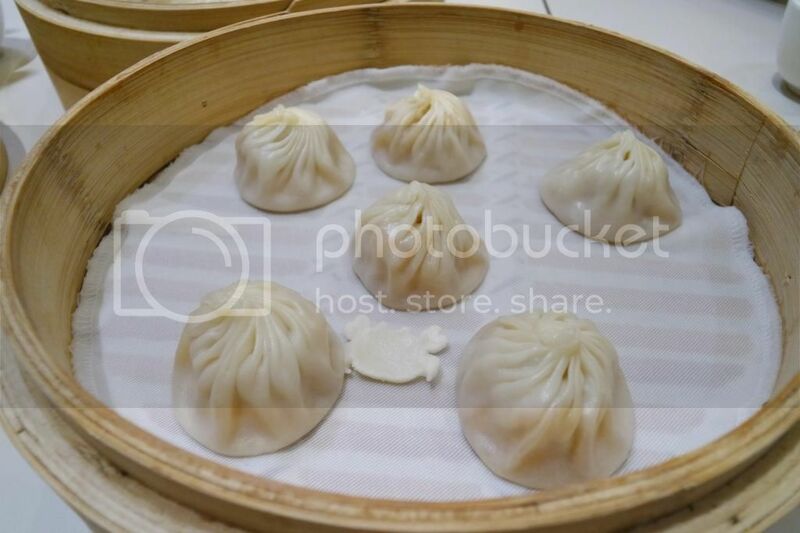 It is a new dish added to Din Tai Fung and it's is made to suit Malaysians' taste. The noodle was one of my favourite dish so far. The noodles served was springy and tasted perfectly. :D This noodle is highly recommended! 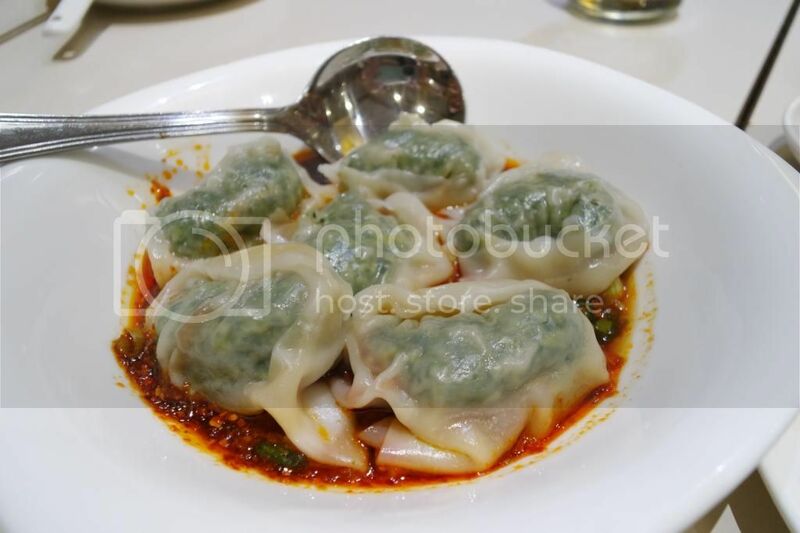 To those who love eating spicy food, Spicy Vegetable and Pork Wonton could be your perfect choice. I find that this dish was too spicy for me. The pork is mixed with chives and wrapped with wonton skin. We had Steamed Red Bean Dumpling and Steamed Taro Dumpling for desserts. 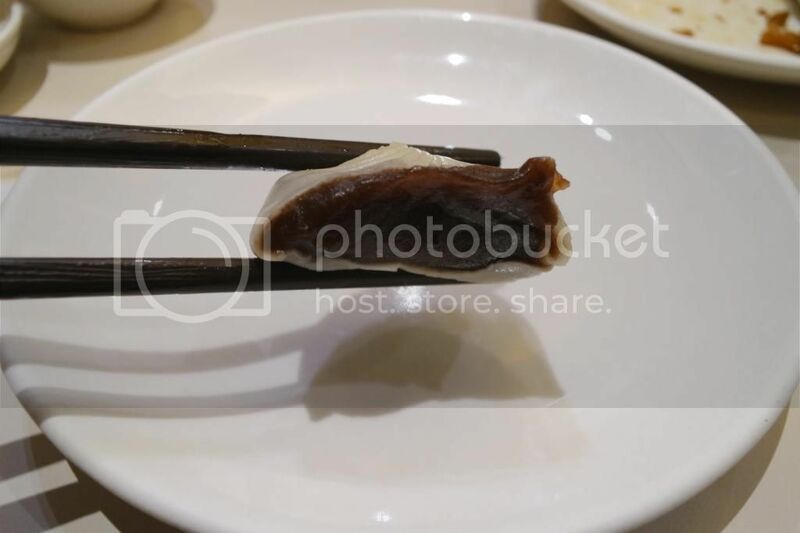 This Steamed Red Bean Dumpling must be served hot. If the dumplings are served cold, the skin would be too hard to be digested later.